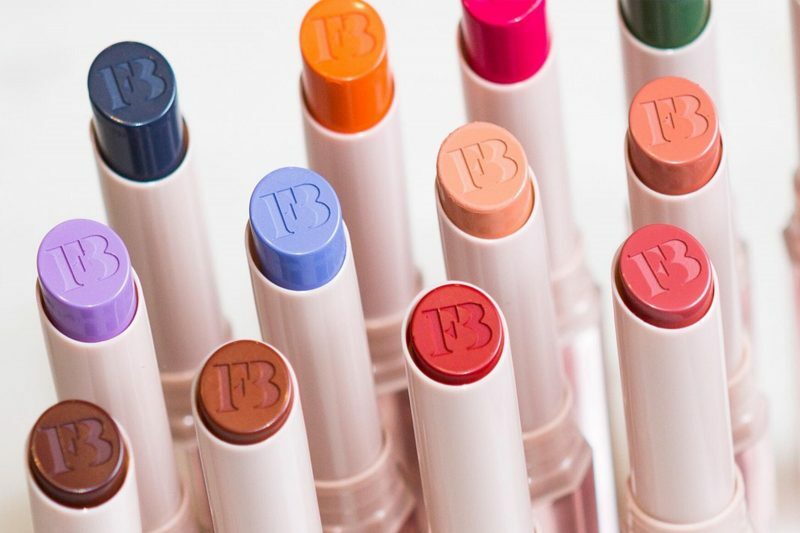 10 NEW FENTY MATTEMOISELLE SHADES! Yes, TEN new shades have been added to the Fenty Mattemoiselle plush matte lipstick range! Below are the swatches in natural daylight. My personal favorite’s are THICC, TIGER TINI and FLAMINGO ACID. I tried out THICC and TIGER TINI (pics below). Tiger Tini makes you look like you have a golden tan! Thicc doesn’t come out as dark as it looks in my swatches picture but I also dabbed in on rather than go for a full swipe so bear that in mind when comparing the two.